When I was growing up, we spent a lot of time in the car. My dad was in the Army, and then he was with a company that moved us around quite a bit–and beyond that, we loved to travel, so we drove across the country, east to west and north to south. I loved it. One of my favorite parts was listening to music with my parents. Both my mom and dad had a passion for popular music that they’ve passed on to their children and grandchildren. I enjoyed the music, of course, but I especially liked the stories that my dad told about the lyrics, the artists or even about how he and my mom had discovered this song or what it meant to them. Stagger Lee was the song my dad sang at the ninth grade lip synching contest at school. When he first heard Herman’s Hermits singing I’m Into Something Good, he made an unprecedented mid-week call from West Point to my mom in New Jersey, to play it for her. The Lion Sleeps Tonight came out my dad’s first year at West Point, when he wasn’t allowed to listen to radios or records. He heard bits and pieces of it from the rooms of upperclassmen and was mystified by the weem-o-wep. Today it’s me telling my kids the stories, both from their grandparents and from my own history. Someday, they’ll tell their own children. It’s our own personal form of oral tradition. And sometimes, those stories spark an idea that leads to a book. Those are good days. 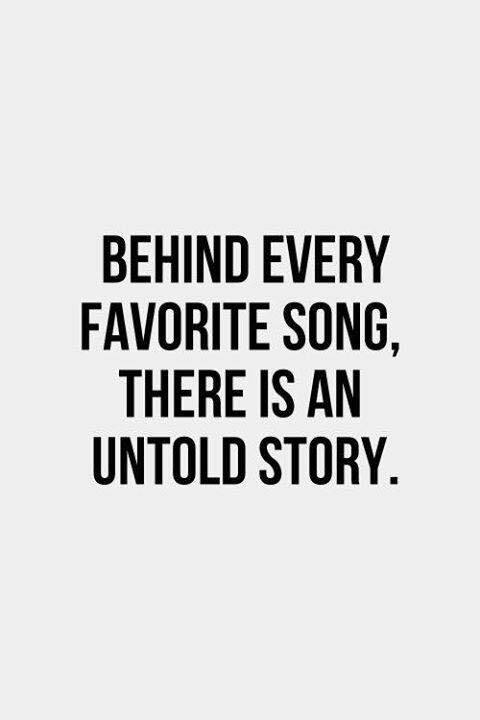 Next week we’ll talk about songs that tell a story all their own.